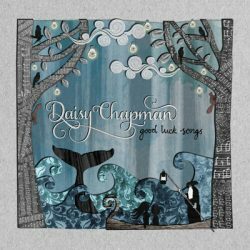 Good Luck Songs is the third album from Bristol based Daisy Chapman who presents here an album of eight original songs and one remake of an old standard. 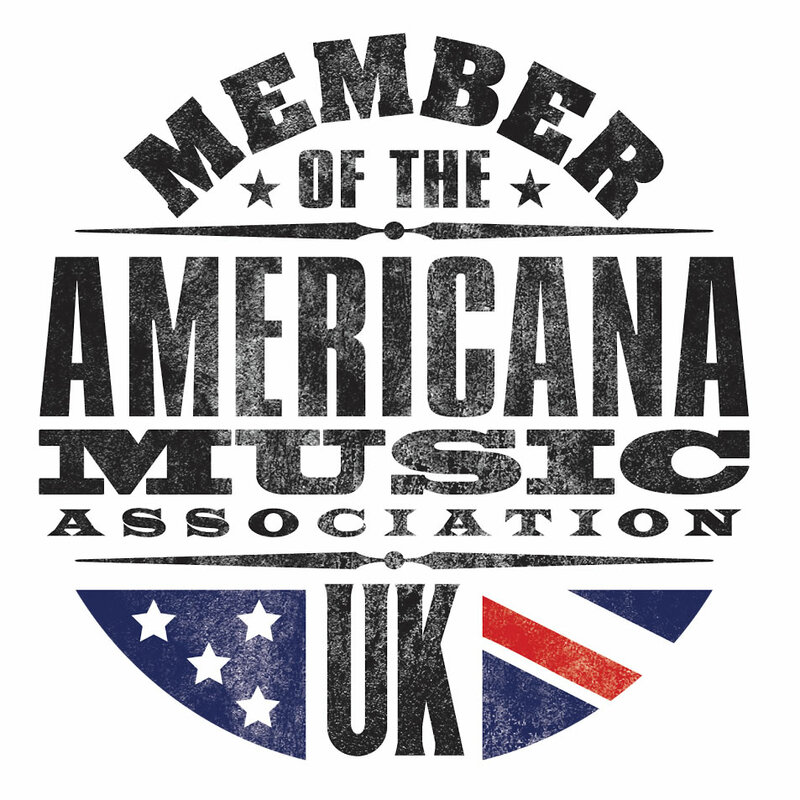 With a distinctive soaring vocal she is able to set herself apart from other singer-songwriters with the opening title track being a perfect example. Effectively saying good luck in many languages the overall refrain is Kila la Kheri, which appears to be that sentiment in Swahili, delivered over lush strings and choir. This really is a mesmerising and enchanting track. Chapman has the knack of writing and singing about the mundane and then delivering both a good tune and intelligent lyrics. In Home Fires, a simple piece about home life winter is celebrated through the excitement of children in seeing snow and bonfires, although this something that the adults grow tired of and, as Chapman points out, “grieve for the summer”. 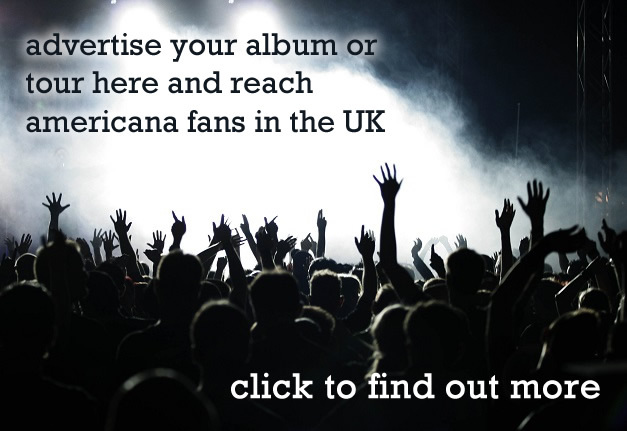 The song is accompanied only by a cello and Chapman’s own piano playing which is something that she is rather good at, being in demand by many a band. There is underlying social comment on display as well with Generation Next referencing the act of travelling and then being lured back home with clever observations such as “the nouveau rich coffee caravans selling over-priced water” although the best comments are reserved for I Used To Own An Empire a poignant and cutting piece about our past and how that has affected our present. Dr Beeching is blamed for problems on the railways, Margaret Thatcher for the closure of coal mines and Costa for the lack of independent coffee shops although the most incisive words are kept to the last verse where our thirst for Empire has lead to many of the problems faced by others today. So, a powerful album with those eight original songs and the cover Tom Traubert’s Blues which shows Rod Stewart what a good interpretation of a song is really like. Pretty melodies and clever social observations to the fore from Bristol based artist.